The Strawberry Blond: Friday Finds! I can't believe another work week has come and gone! 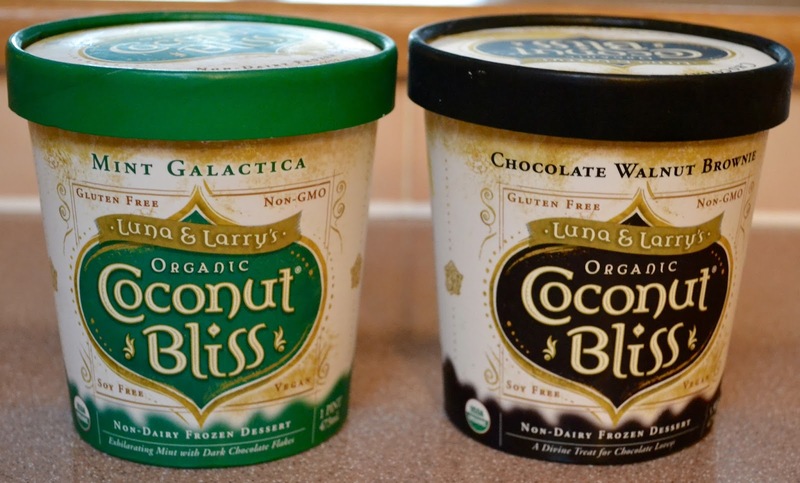 Today I am sharing with you some Vegan food finds that I have been LOVING lately! As many of you may know, I have been a Vegetarian/ Vegan for the past 11 years and more recently I have been focused on eating more Vegan. There are so many amazingly healthy vegan options that the transition has been extremely easy for me! I am definitely not missing out on anything! In conjunction with my new supplement regimen, I have been feeling fantastic! 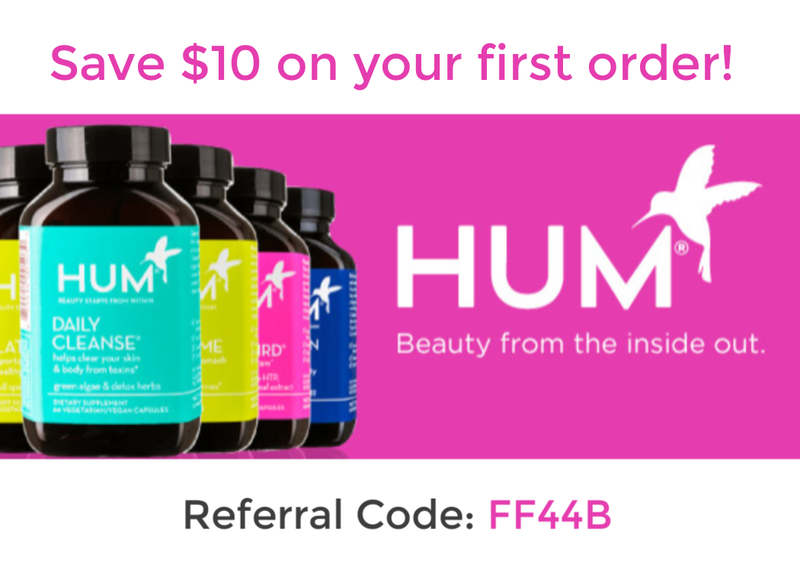 My stomach isn't bloated, my skin has never been clearer, and my sleep pattern and energy levels are on point! So here's a look at all the foods I have been enjoying this past week! 90 second rice pouches. They have 28 grams of protein and are gluten free and GMO free. 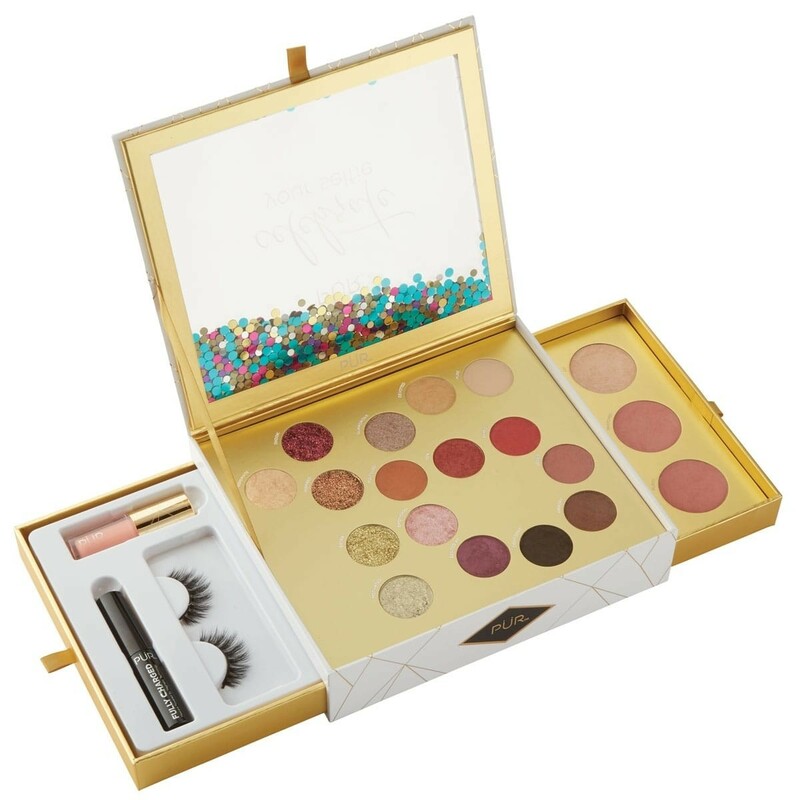 There are a few different flavors to choose from as well so it gives you a little variety. Traditional Medicinals Lemon Balm Tea: I love a nice hot cup of tea before bed and this Lemon Balm tea is the perfect nightcap. 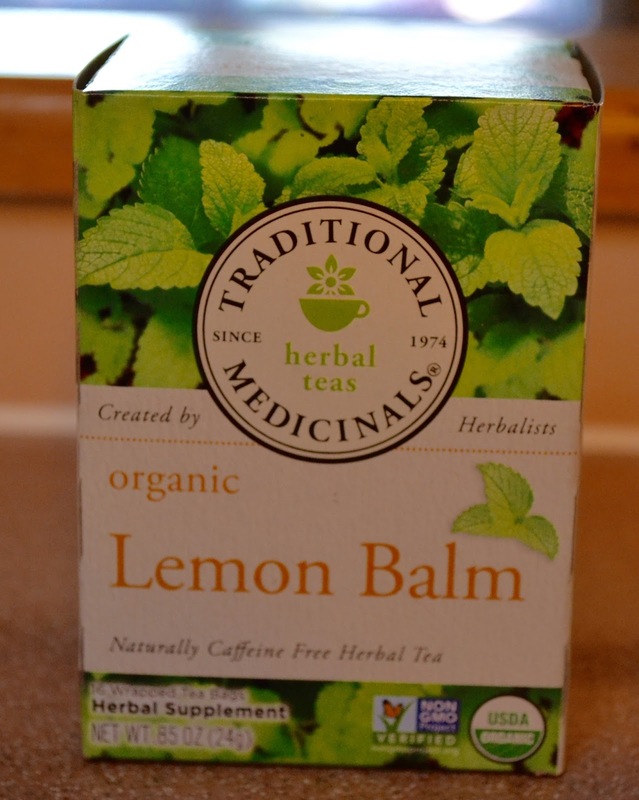 Not only does this tea help to relieve occasional indigestion but it also has a calming effect. One cup of this and my HUM Beauty zzZz and I'm Sleeping Beauty! It's a nice way to unwind after a long day. 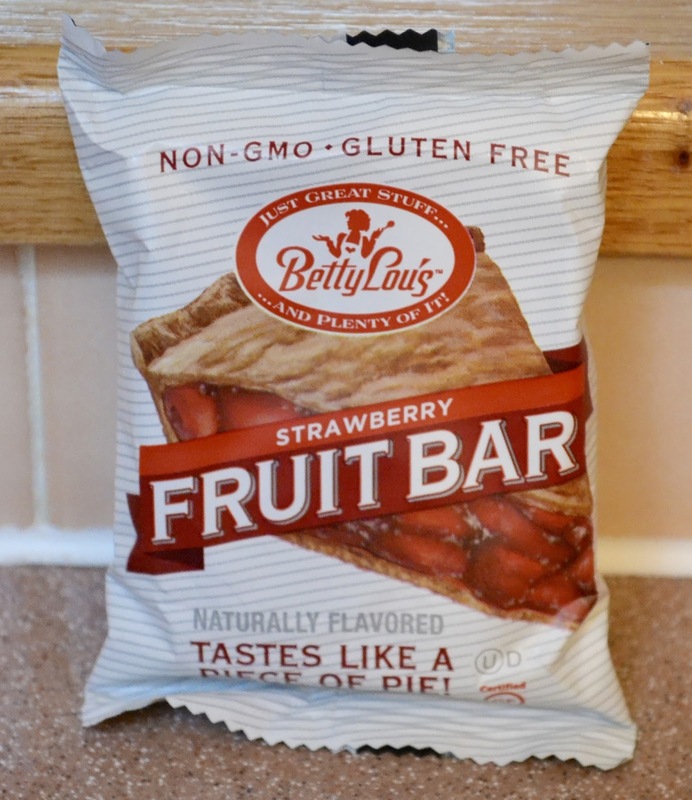 Betty Lou's Fruit Bar: I have featured these Fruit Bars on my blog before and I am still in love with them! 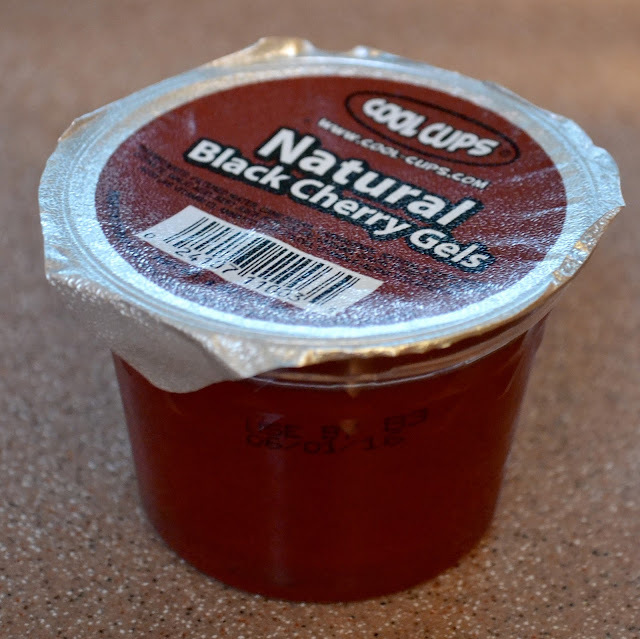 They really do taste like a piece of pie! I put mine in the microwave for 20 seconds and put a dollop of So Delicious Coconut Whip on top and it's like a "party in my mouth" haha! 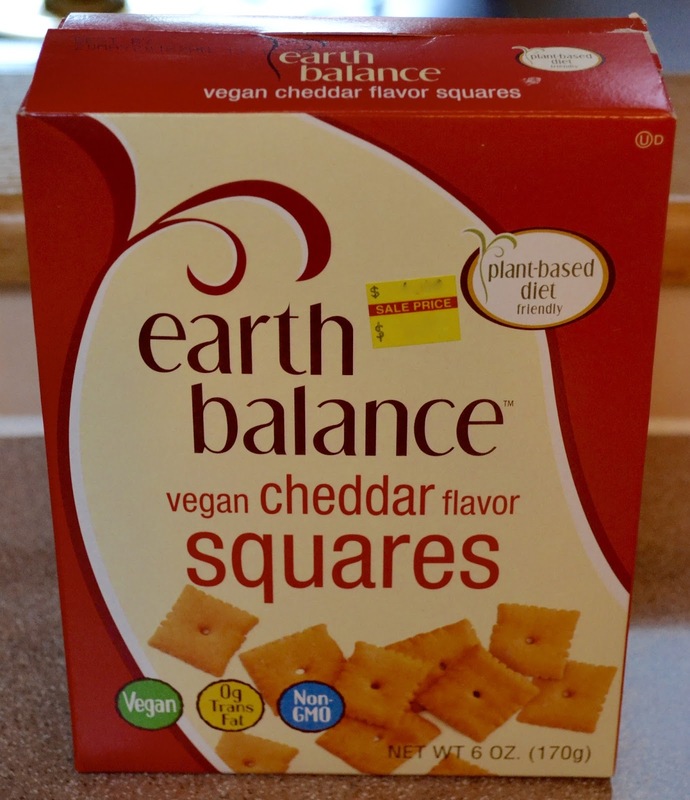 Earth Balance Vegan Cheddar Squares: I call these little gems Veeg-its! I have finally found Vegan Cheez-its and I couldn't be happier. I love that a cracker brings me so much happiness lol! They taste better than the real thing! 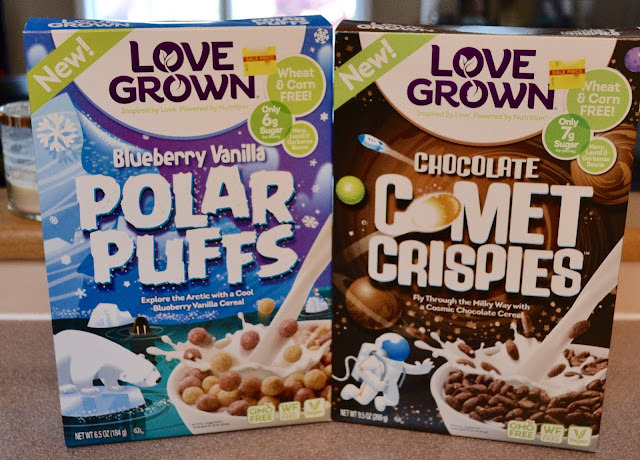 Love Grown Cereal: Yes these are kids cereals and yes I eat them and yes I love them! So yummy! I love enjoying these cereals with So Delicious Unsweetened Coconut Milk. Eat Pastry Cookie Dough: This little blue tub is dangerous!! 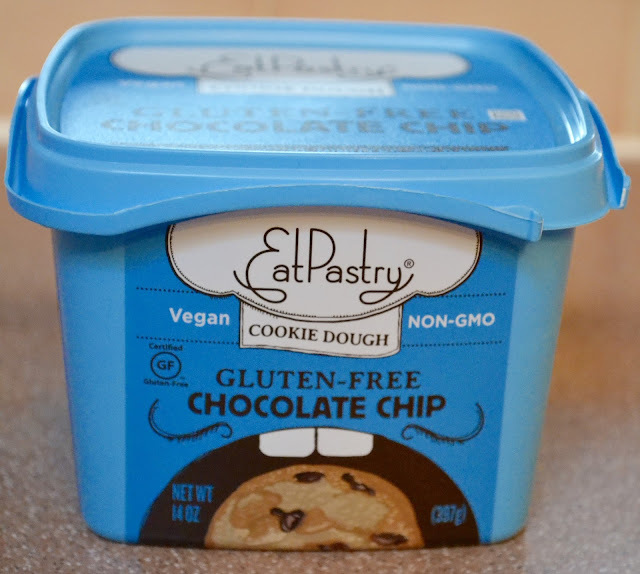 I LOVE this cookie dough! 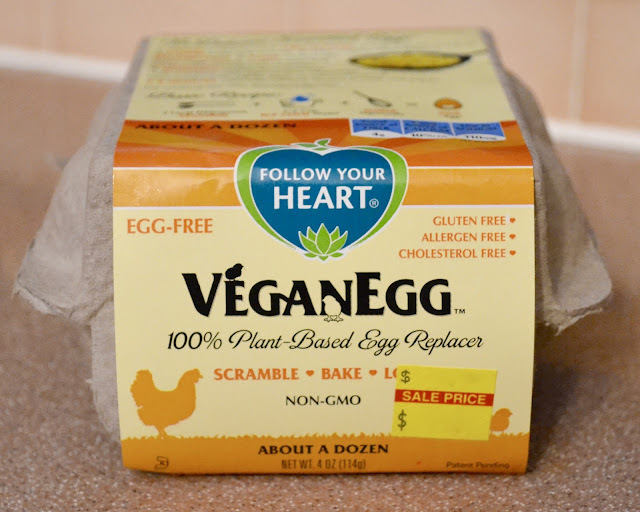 Not only can you eat it raw (no eggs because its vegan ;)) but you can bake them! I made some for my parents and they couldn't even tell they were vegan!! 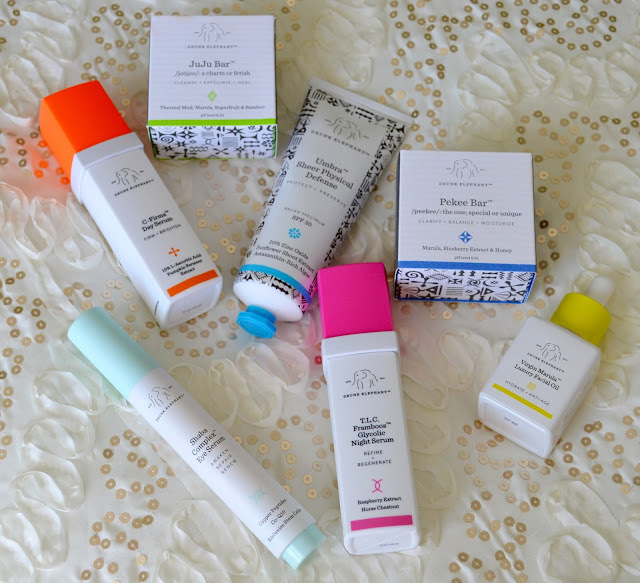 They are a few different flavors that I cannot wait to try! What's even better is that it's made from chickpea flour so it's low in calories and fat! Luna & Larry's Organic Coconut Bliss: I have know about this brand for probably about four years now. 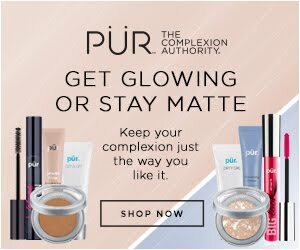 I had learned about this product from one of the creator's parents themselves. 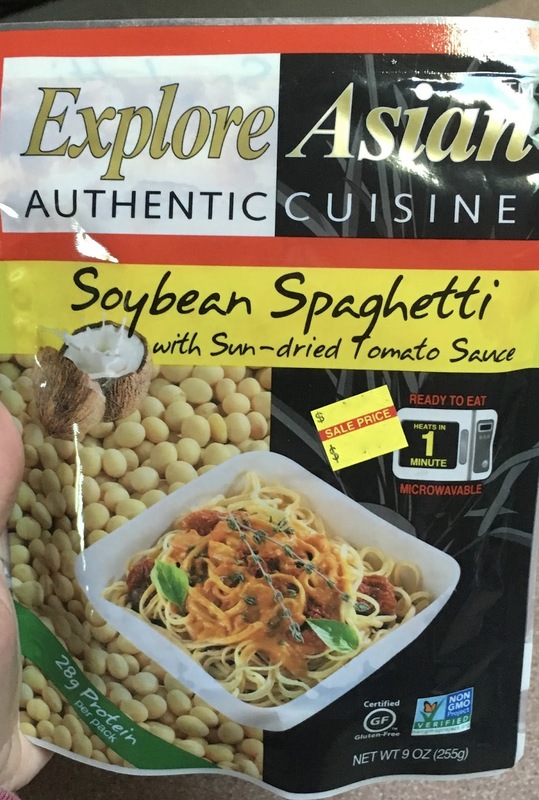 I had met them on my vegetarian journey and I cannot believe that I has taken me this long to try the brand. I don't even know why it took me so long to try it! I have been missing out these past few years! I have to hide this product from myself so I don't eat the whole pint in one sitting lol! I hope you all enjoyed today's post! 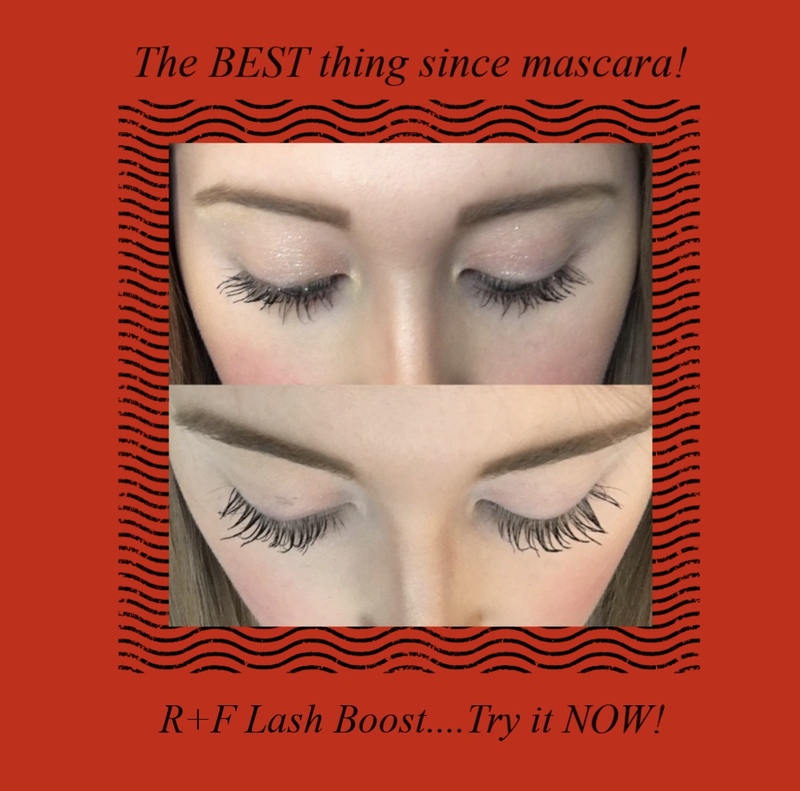 Let me know if you have tried any of the products I have featured about and if you have any recommendations for me!